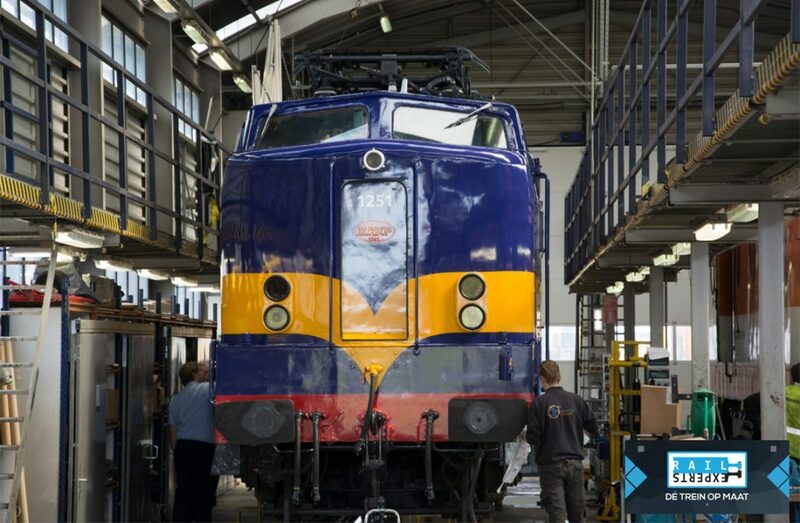 Locomotive 1251 entered service with the Dutch Railways in 1952, after the locomotive was newly built to American design and as part of the Marshall-aid to the Netherlands after the Second World War. At the NS the locomotive served until 1998. The locomotive was used by NS for long (er) passenger trains and for the transport of freight trains. In 1998, the locomotive was transported by the NS to the wrecker. 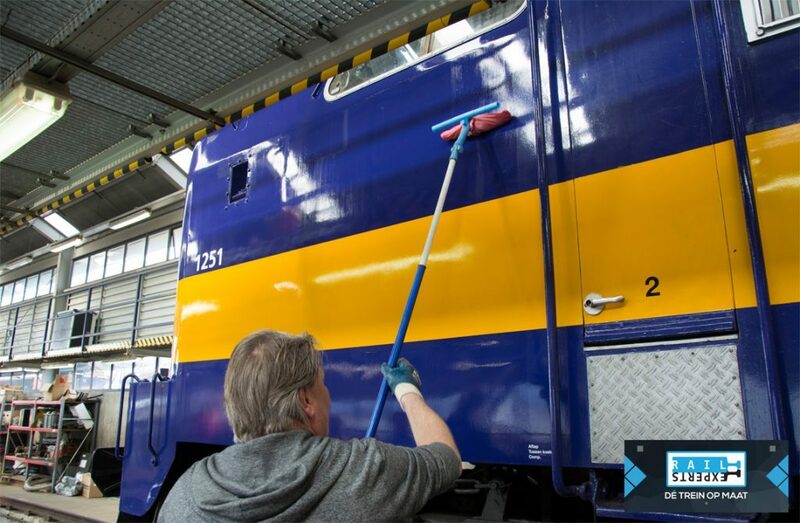 The first competitor of the NS, ACTS Nederland B.V., who needed locomotives to start up her business, was able to gain access to the locomotive through the intervention of a lawyer. At ACTS the locomotive was mainly used for towing container trains up to 2500 tons heavy and 700 meters long. Around 1251 the 1251 was again without work. From the summer of 2010, the loc could mainly be found for holiday trains and dinner rides from Amsterdam. 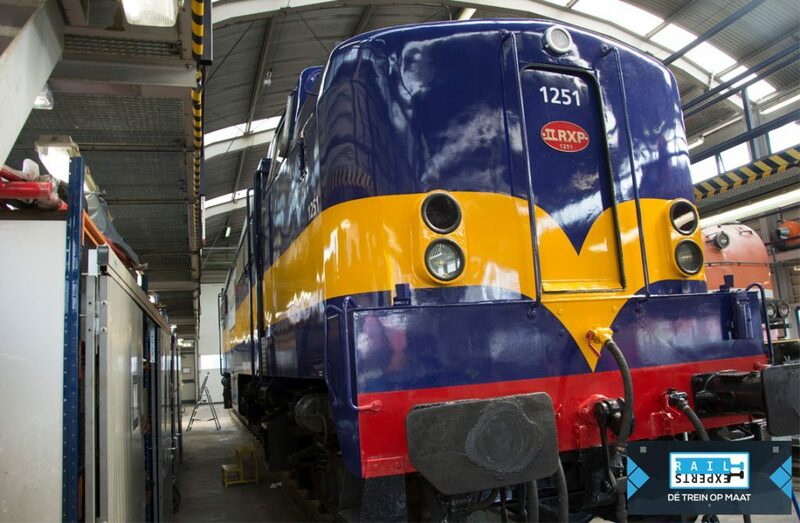 Since December 2017, the locomotive has been leased to railway operator Railexperts, who uses the locomotive for pulling charter trains, holiday trains and all sorts of other train transports. 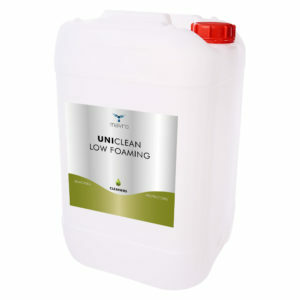 The locomotive is cleaned and degreased with UNICLEAN LOW FOAMING and ISOPROPANOL. 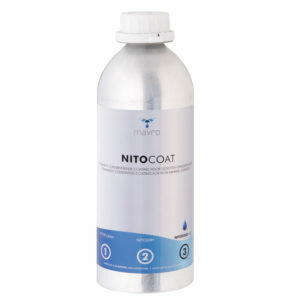 Then it is equipped with the permanent preservative renovation coating NITOCOAT. The locomotive is now protected against contamination from outside and has its original colour back!